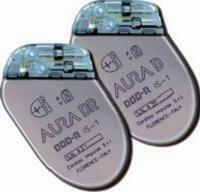 An external controller, programmer or tester which can govern the major parameters of pacemakers and retrieve reported information by the pacemaker. 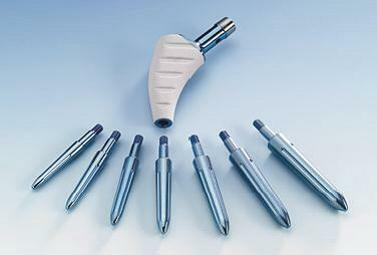 Capable of non-invasive interaction with the implanted pacemaker. 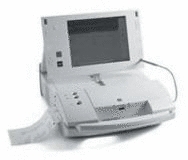 This unit is designed to test and/or reprogram the pacemaker, read information, and generate reports. Some programmers/testers are implantable, and can be used only for a specific pacemaker. Some are wireless. 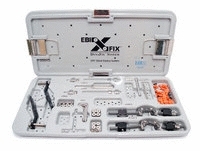 They are used mainly during patient checkups to test or reprogram pacing settings.